Almost 170 years on, Charlotte Brontë’s story of the trailblazing Jane is as inspiring as ever. This bold and dynamic production uncovers one woman’s fight for freedom and fulfilment on her own terms. From her beginnings as a destitute orphan, Jane Eyre’s spirited heroine faces life’s obstacles head-on, surviving poverty, injustice and the discovery of bitter betrayal before taking the ultimate decision to follow her heart. 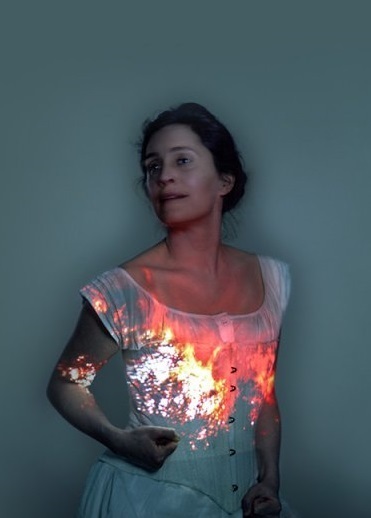 This acclaimed re-imagining of Brontë's masterpiece was first staged by Bristol Old Vic last year, when the story was performed over two evenings. Director Sally Cookson now brings her celebrated production to the National, presented as a single, exhilarating performance.